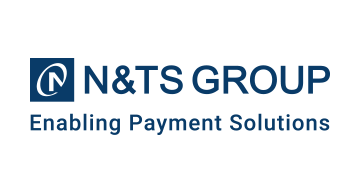 N&TS GROUP is a leader in the payment processing industry thanks to more than 20 years of experience, with a firm commitment to security and compliance. Today N&TS GROUP is actively managing transactions in card-present and card-not-present environments, in multiple currencies, and in both international credit and local debit schemes. N&TS GROUP is the trusted partner of Enterprises and Financial Institutions which need to process multi-channel transactions with simplicity and security. N&TS GROUP holds a PCI LEVEL 1 certification and was the first provider in the world to certify its technology for Point-to-Point Encryption (P2PE). Our software industry process is compliant with the EN ISO 9001:2015 standards, while for information security management we are certified according to the ISO/IEC 27001:2013 standard. N&TS GROUP headquarters are located in Milan and the company has branches in both Europe and North America, with offices in London and Miami.